Remarkably, seventy percent of all family-owned businesses in Canada fail to properly succeed to the next generation. 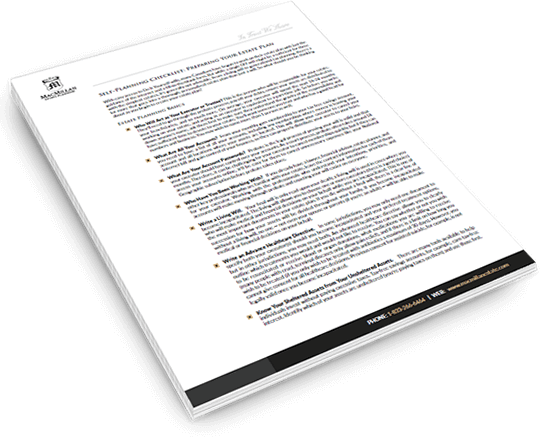 To ensure your company's future and avoid unnecessary complications, you must have an effective business exit plan. By consulting with a qualified expert, business owners can determine the best approach for succeeding their business contributing to a smoother transition and a greater financial security during retirement. Our expert planners have an extensive understanding of the structures that regulate business transfer and succession. Acting as an unbiased consultant, a planner devises a competent exit strategy based upon a business owner’s unique retirement objectives. Once a realistic course of action is determined, a planner guides and supports the transition process from beginning to end. Client Challenge: A wife-and-husband team running a successful family business had begun to plan their retirement strategy. They had two adult children, one working in the family business and the other employed in a company abroad. The child that worked abroad had never expressed any interest in the family business. Consequently, this led them to assume that she was not committed to its future. Creative Solution: Upon interviewing the two children, we discovered that the exact opposite was true. The child currently working within the family business intended to end his involvement once the parents were no longer part of the day-to-day aspect of the company. By contrast, their daughter was very passionate about her family’s business. In fact, her education had been pursued in expectation of continuing-on her family’s legacy. Our clients concluded to give their son a cash settlement upon their passing. Currently, the daughter has begun grooming under her parents in order to succeed the business. Due to the daughter’s innovative business practices, the family business has been projected to grow quite substantially. 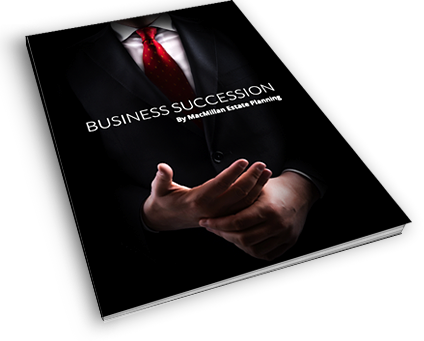 In order to ensure proper succession, the family business was put into a trust and the current business value was frozen within the parent’s estate. This method will effectively protect both parents and children as well as defer a substantial amount of tax resulting from the growth of the business. An asset freeze and the use of a trust worked for this family, but this solution will not be suitable for all situations. Our team of professional trust and estate practitioners, chartered accountants, financial planners, and legal professionals assist clients to execute asset freezes and transfers, as well as corporate reorganizations, to ensure that our clients, their families, and the businesses they have built can be successfully transitioned to the next generation while ensuring that each of our client's retirement is secure. 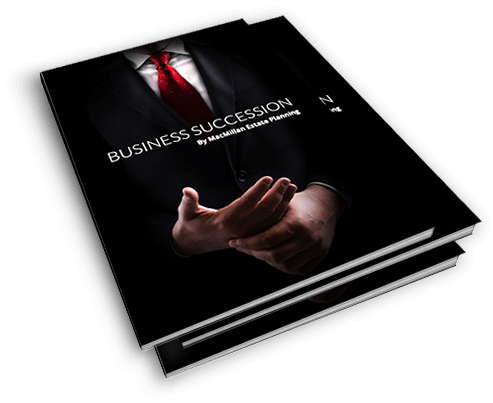 To find out what succession tools and techniques will best suit your situation, please take advantage of our Complimentary Consultation.